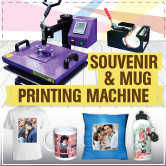 Having a perfect printer is very crucial in DIY gift printing business. 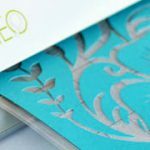 This is because, choosing a suitable printer will affect the outcome of your gift product. 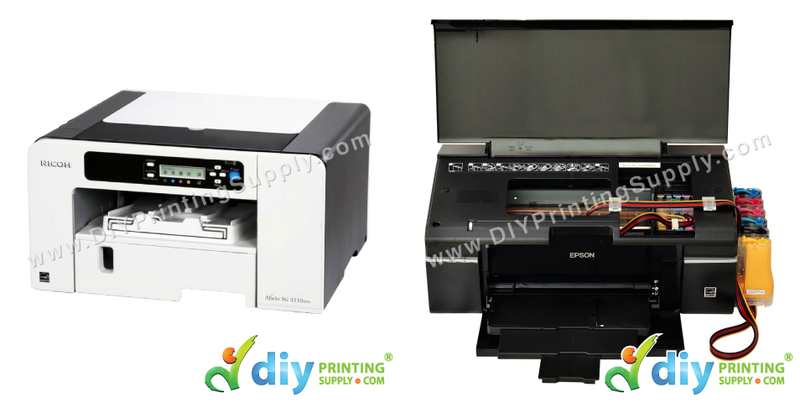 Between this 2 types of printer, inkjet printer is more recommended to the customer. This is because the printing resolution is higher than Geljet printer. For Geljet printer, the printing resolution can go a maximum of 3,600 x 1,200 dot per inch while for inkjet printer, it can go up to 5,760 X 1,440 dots per inch. Another reason why most printing business owners prefer to choose inkjet printer is because of the time taken for this printer for printing. 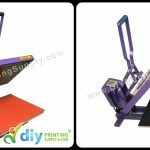 Inkjet printer normally only took 3 minutes for full A4 color printing. Geljet printer on the other hand needs 5 minutes to do the same things. 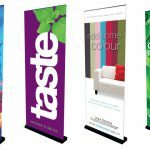 Business owners who wanted to expand their printing business often choose an inkjet printer because they have larger printing capacity. 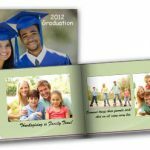 Imagine that you can print 800 – 1,200 pages within a certain time. You may save a lot of energy. From the above table we can see the price range for geljet printer and inkjet printer. 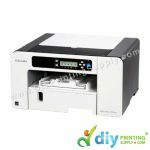 Which printer can help you to save more?? 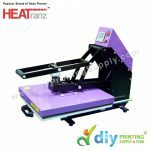 Generate Higher Income with Heat Transfer Printing Business At DIYPrintingSupply.com! CONTACT US NOW!! !